In densely packed poems bristling with knowledge, Hughes’s first collection shows a gift for delineating the empirical while simultaneously winnowing metaphorical value from it. Praised elsewhere for her precision, Hughes seems to me also a richly allusive poet. The span of her vocabulary, her ease with abstractions, metonymy, near-neologisms and heightened poetic rhetoric — (e.g. the “luciferean abdomen” of a firefly) — show a poet who both layers and layers, and tries to burrow ever deeper into her material, to really isolate its inner workings. The book holds everything from an impish look at a game of Scrabble to narratives of scientific experiment and discovery. These in turn range from humanity’s first successful effort to begin and arrest a nuclear reaction, to the legal case taken up by the family of Henrietta Lacks, whose cervical cancer cells were cultivated without her permission into the ‘immortal’ HeLa line. Hughes’s work manages to seem both compendious and yet compressed; each piece pulls in considerable, closely observed data, and yet avoids the prosey feel of Wikipedia entries, with spry, punning, psychologically apt metaphors, or the frequent tang of prosody: ‘slipping into the bullring of incandescence’; ‘launching Glory Bes/into the gluey hives and trenches of her head’; ‘plays chess with the evening’s reticence’. 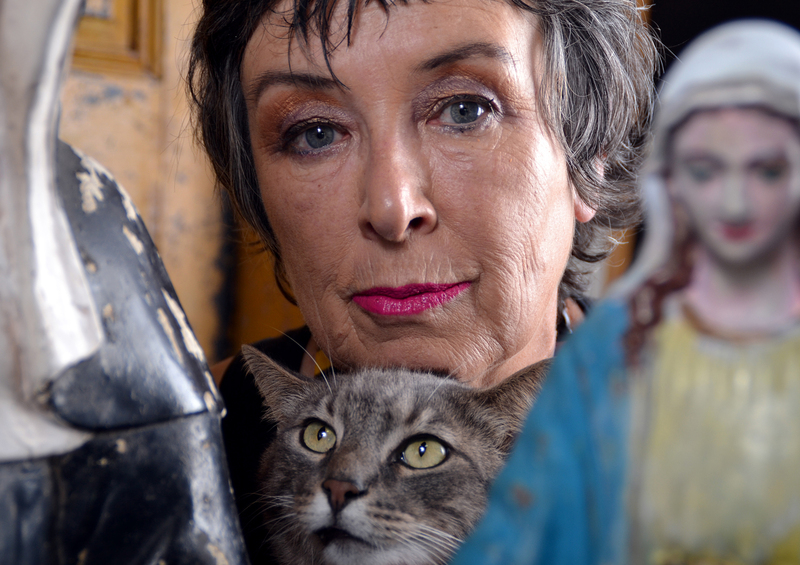 Alice Miller’s book acts as a cool ‘mental palate’ cleanser if read immediately after the Hughes. The Limits pushes for new archetypes through old. One poem, “Antarctica II”, reiterates ‘This is what we used to call a fairy tale’ — a gloss that could apply to many of the delicately wrought poems here. They read like fragments of cautionary tales, of psychodramas spun from love and fear, aspirations and disappointments. The poems offer intense, dreamlike evocations of mood and relationship dynamics through crisp, clean, yet elliptical and elusive phrasing. Each line is like a single drop of water sending out sonic and visual ripples, rather than the joyously hyperactive torrent of facts and analysis in the Hughes. There is often a sense with Miller’s work that the reader’s version of the subject of the poem can only inch towards a partial translation from the eerie, haunting language of dream, which itself is a translation of the unspoken or inarticulate in the daily. The poems carry the psychological ‘fragrance’ of new foundation myths; of recent —or near-future — cultural crises whittled back down into the primal nouns of body, earth, apple, skin, fire, ocean. The slightly apocalyptic tremor along the skin of some of the poems can either return us to crises of the past (as in ‘After Battle’) or project us into eerie fusions of the now and the any-moment-now. There are the landscapes and mindscapes of city, trucks, forests, ATMS, border-crossings and terror that suggests a beleaguered present-day Europe; there are two ‘Waiata’ that seem to ventriloquise 19th century settler variations upon, or infusions, of the Maori form; ‘Ocean’ has idealism, fear and ecological crisis lapping at its edges: “point to lands that reach beyond the myth/but soon the water’s pouring up the hills/because we cannot map the ocean still”. 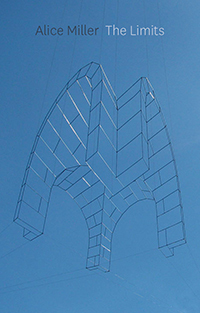 Good at finding metaphor and image for the nebulous, the inchoate, the shift and slide of emotional response to the relatively removed or abstract, Miller’s work embodies the idea that a poem should leave the world both a little more illuminated and a little more mysterious at its close. This reminds me of the surrealism of Michael Harlow in its sense of what we might call the accurate strangeness not just of language, but also of the workings of the subconscious. 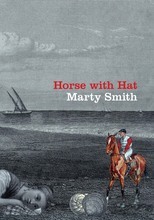 The tonal range in Marty Smith’s Horse with Hat is, I think, the widest of all three collections reviewed here. This is alternately comic, wry, downbeat, vernacular, lyrical: yet it is also at times dark, plangent and moving in its use of narratives distilled from extended family relationships. The collection gathers small yet vivid dramatic moments from the routines of farm work and a lost pre-digital world, where the children remember that “TV arrived like a Martian” (‘reception’) and ‘You only made phone calls if someone was sick or dead or married’ (as one typically long and cheekily, tartly inverted title has it). With its imagery of “quicksilver silvery birds” and “eel thoughts” that “slide along our sides” (‘A mile here, a mile there’) the poems are gorgeously evocative of landscape and the sensation of, say, early dawn on the farm – where one natural observation infuses another with both physicality and emotion: “those horses talk to themselves/low, and tender as the fat wetness of roses” (‘dawn horses’). Other poems slide into the animal voice, showing how close contact with working animals deeply influences the child’s sense of identity, time, imagination and land. The book also runs its fingers over the history of civilisation’s relationship with the horse (‘Lot 165’). It’s impressive to realise how much ground is covered in what is also a tightly themed collection. From Crusaders to gambling nuns and the fiery, unpredictable character of the poet’s returned serviceman father, the book dips in and out of the human use of horses, and the strange attractions and repulsions of family. The father’s character bristles on the page with frustration, fury, and yet love; the poems weave and bob with the sense of complex individuals, and tangled, ingrown, or estranged relationships. All the while, the long contrail of war trauma chokes the family atmosphere. Brendan O’Brien’s illustrations for the book are a dreamlike bricolage, with tumbled perspective and collisions of genre (Biblical engravings, coloured cigarette cards). The air of bewilderment and wonder, and of bizarre within the familiar, plays deft visual accompaniment to the poetry’s side-winding snippets of family feud and rural life. This entry was posted in Poetry and tagged Alice Miller, Caoilinn Hughes, Emma Neale, Marty Smith, NZ Poetry reviews, NZ poets, Off the Poetry Shelf on August 20, 2014 by Paula Green. Poetry reviews are like hen’s teeth these days (okay where does that saying coming from!). Hardly any newspapers publish reviews of poetry (those that do? ODT and The Nelson Mail spring to mind). There is the wonderful Landfall-on-Line, NZ Books and the rare outing in The Listener. What have I missed? I started Poetry Shelf to address this in part but I never set out to review every poetry book published here. But I do want to flag as many as I can along with events and poetry projects. Realising I can’t get review all the books I have on my desk I will start doing short snapshots. Poetry Shelf doesn’t fill the gap by any means. What I can do is post the occasional review written by someone else. 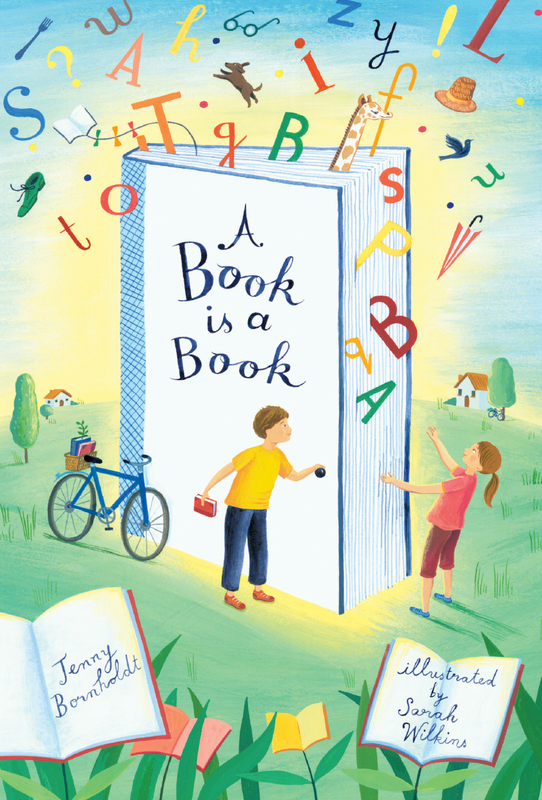 I am just about to post Emma Neale’s terrific review of three books. If you would like to review a poetry book or two, let me know as I may make this an occasional series. The currency of this blog however is a love of poetry. I will make a review page with details that are easily accessed. This entry was posted in Poetry and tagged NZ Poetry reviews on August 20, 2014 by Paula Green. It was a list of 6: I was delighted to spot three favourite books of mine (those of Selina Tusitala Marsh, Amy Brown and Ian Wedde). Disclaimer: This post might be picked up as sour grapes on my part as I had a book of poetry released in the past year (The Baker’s Thumbprint, Seraph Press), but I have zero expectation of my books being on lists, being reviewed or gaining awards. It is not what matters to me. I focus on writing and all the things I love in life which is why I run two blogs dedicated to a celebration of poetry. To make up for the Listener’s inattentiveness to the fabulous poetry published both in New Zealand and abroad I invite you to celebrate a favourite poetry book of 2013 (excluding mine). I don’t mind where the book was published. I would love to publish a series of these picks over the next month. Just select your book (you can do more than one if you like) and write a few sentences or a paragraph on what you love about it. Perhaps these picks will send us hunting for poetry books to put in our summer reading bags. I have a little bundle of NZ poetry books to send to a random contributor or two. This entry was posted in Poetry and tagged NZ Poetry Books 2013, NZ Poetry reviews on November 30, 2013 by Paula Green. Selina Tusitala Marsh is of Samoan, Tuvaluan, English and French descent and teaches at The University of Auckland. 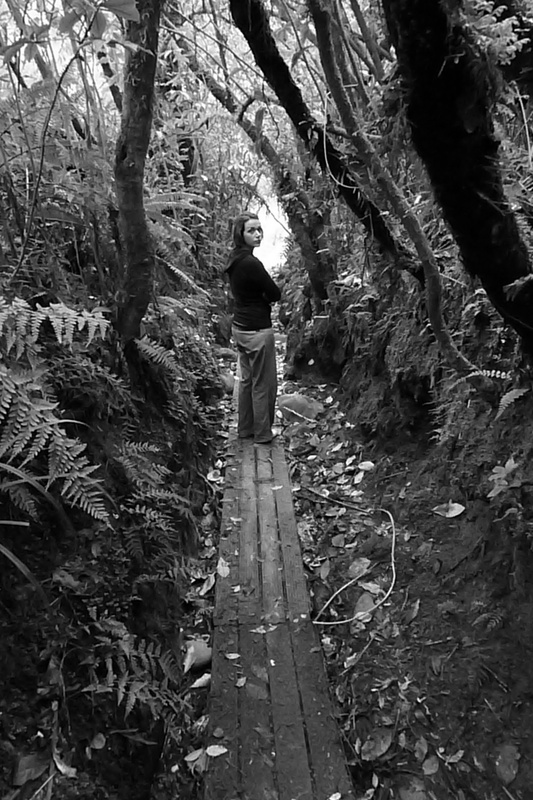 She was the first Pacific Islander to graduate from its English Department with a PhD. 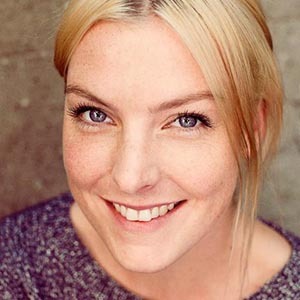 Her debut poetry collection, Fast Talkin’ PI, was awarded the Jessie MacKay Award for Best First Book of Poetry in 2010. She represented Tuvalu at the London Olympics Parnassus event in 2012. 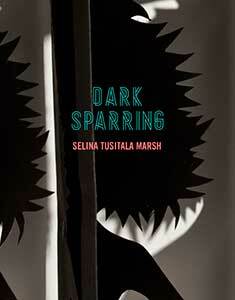 Selina’s second collection, Dark Sparring, lifts off from her debut in extraordinary ways. The poems embrace a variety of subject matter and forms, but they are held together by a voice that has grown in both strength and lightness. Selina writes out of two experiences that might seem opposed but that are equally linked both in life and on the line — the death of her mother and her adoption of Muay Thai kickboxing. I have heard Selina perform these new poems twice in the past week or so. On each occasion, the strength of the poetry resonated in the air. 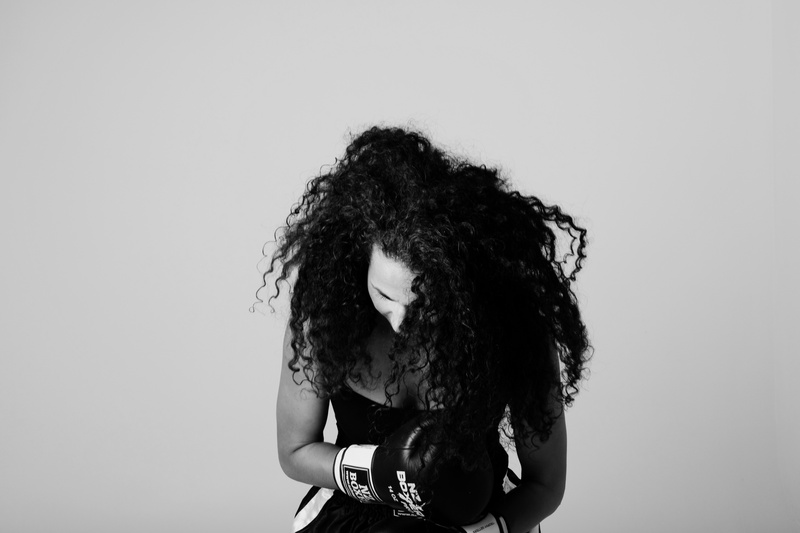 At her launch, Selina was accompanied by Tim Page’s musical layerings, and she interrupted a kickboxing poem with a round or two of sparring in the room. The music and words fed upon each other with infectious energy, and the kickboxing was like a trope for the poems — graceful, startling, strong. Her performance was energised and entertaining (a definite wow factor). On the second occasion, Selina read at the Ladies Litera-Tea without musical accompaniment and without a round or two of sparring. What struck me about this performance was the way silence was a significant part of the poetry palette. The little and longer pauses heightened the emotional, personal and political kick. The poems in this new collection embrace both the personal and the political; the former reaches out and draws you in close to private moments (a poetry of intimacy) while the latter is a voice that probes and exposes (a poetry of conscience). Both are fueled by Selina’s ear; by her attentiveness to the musicality of the line. Sound is always paramount. In ‘Chant from Matiatia to Orapiu,’ the words are like present-participle, daisy chains between the two locations with rhyme building the linking stems. The words zigzag down the page like bird flight or like an autobiography of movement. Then there are the single lines, without rhyme and without present participle that check you momentarily. Selina’s fondness for the present tense (a kind of be-here-now philosophy) accentuates the moment and movement. The political poems (as with Selina’s first book) explore notions of identity, representation, genealogy, tradition, ethnicity and so on. There is always an acknowledgement of the line of writers (mostly women) from which Selina writes. Albert Wendt is there in ‘Emailing Albert.’ There is the poem about the Somali refugees that make words ache and rebound in new ways in the poetry workshop. This poem’s structure is handled beautifully so that it becomes an occasion for both poetry and politics with elegance and a sharp edge. There is the poem, ‘NZ, the Lucky Country,’ that is like a homage to here, unblinkered, incantatory, thankful. It is like a breath of fresh air. 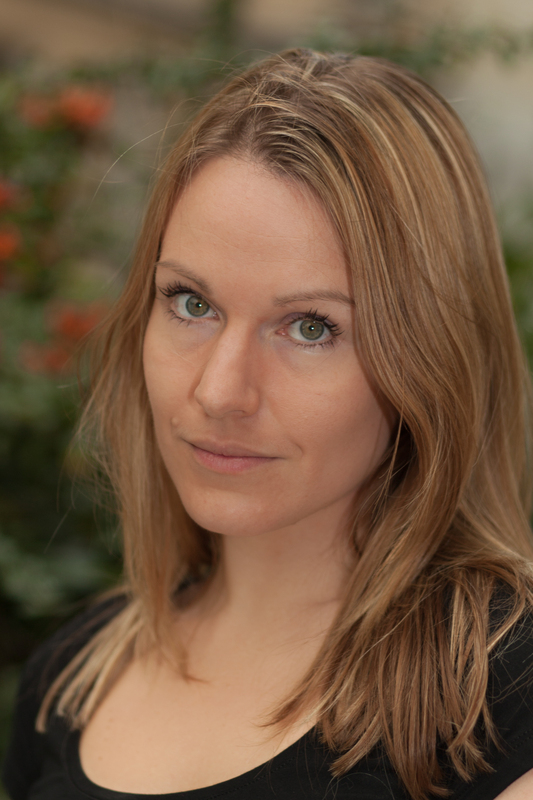 The poems that centre upon the death of her mother, are deeply personal, utterly moving, and stall you, but they have a touch of the grace and strength of the kickboxer. These poems are highly original as Selina has moved about her boxing ring falling upon different shapes and forms to house her experience. The titles suggest this terrific movement; ’30 ways to Look at a Mother,’ ’13 Ways of Looking at Mourning,’ ‘To War with Story,’ ‘On Plagarism’ (which is after Bill Manhire and is all for killing off cancer and breaching copyright). ‘Genesis’ is like a biblical tale or parable on the origins of cancer, on cell warfare. These poems tug at you, stop you, soothe you, make you laugh out loud, and they feed empathy. In ‘A Formal Dinner,’ Selina moves you from smiling at the need to provide so much food at the funeral to a heart twinge at the absence of the table setter. These poems work as glorious symphonies of sound on the page but they also work as acute and tender tributes to a beloved. In the debut collection, ‘Fast Talkin’ Pi,’ became a vital mantra for Pacific-Island women and women in general. In this second collection, Selina has returned to the poem by way of ‘Kickboxing Cancer’, but now the poem opens it arms wider to take in all women and a more personalised, particular woman. And then the poem holds its arms close in an intimate hug as this is a poem that comes out of love and death and loss. Selina’s second collection lifts you out of your senses. She lifts her grief out of her body and translates it into word music on the page and in the air (there is A CD in the back). Reading this collection takes you to the sun and the moon and the clouds, and then returns you to your own patch of ground to grieve and celebrate and challenge. I adore it. Thanks To Auckland University Press I have a copy of this book to someone who likes or comments on this post or either of the two interviews. Thanks AUP! This entry was posted in Poetry and tagged NZ author, NZ Poetry reviews, Selina Tustitala Marsh on November 12, 2013 by Paula Green.